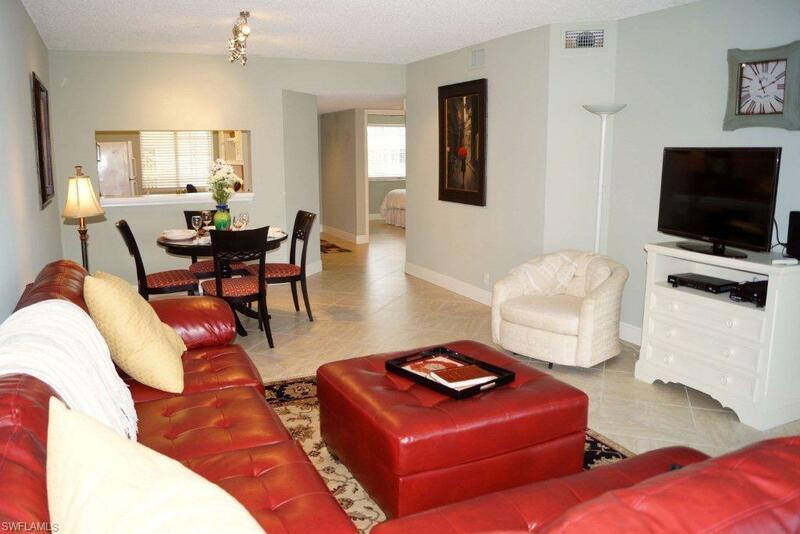 Perfect Location in the Heart of Naples. 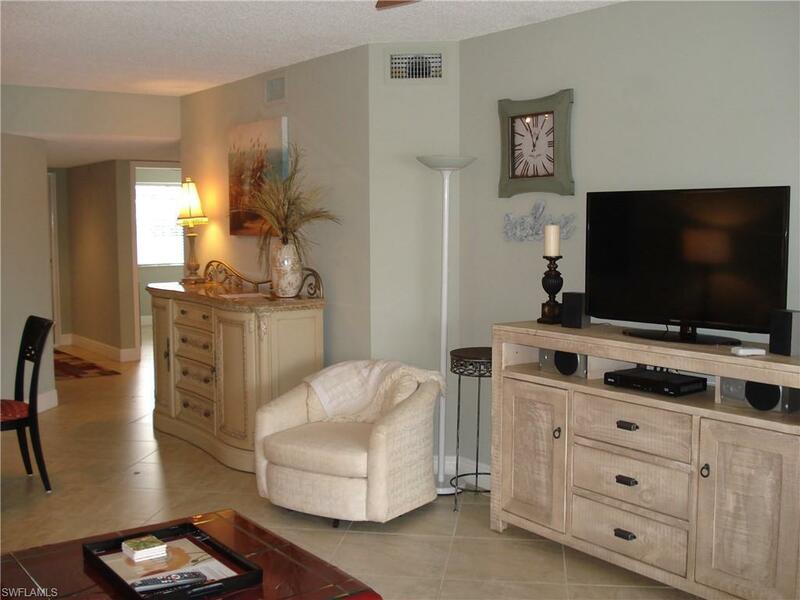 2 Bedroom 2 Bathroom First Floor (no steps) Remodeled Condo with Beautiful and Relaxing Lake View. Sip Your Morning Coffee on the Screened Lanai. Steps to Fishing and Community Pool. Only 4 short miles to Lovely Vanderbilt Beach. 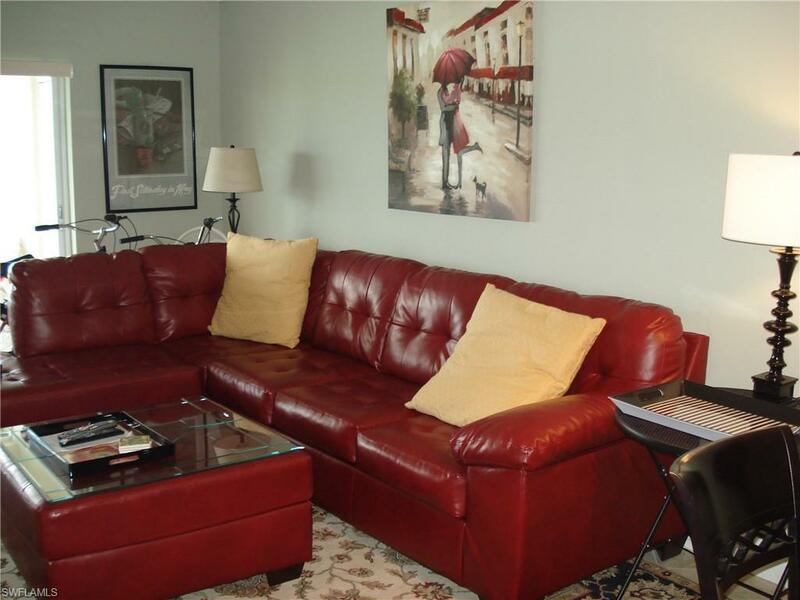 Close to Restaurants, Starbucks, Shopping and Hospital. 3 Smart TVs. Furnished. Turnkey. 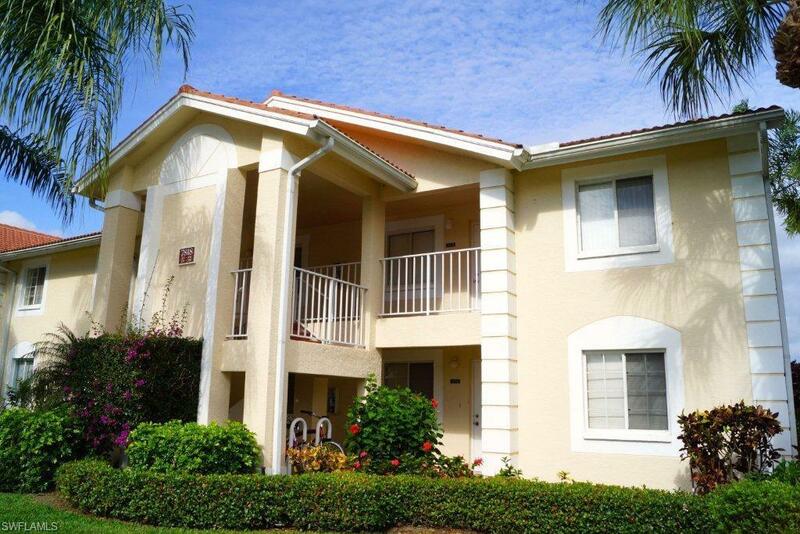 Perfect for any Short Term Rental. Bikes, Beach Chairs, Beach Towels, Cooler and Beach Umbrella Provided for Your Use. 1 Covered Parking Space Assigned and Additional Uncovered Guest Parking Available. Call today to Reserve for Your Vacation. Rented February, March and April 2019.